How many of you still have a home telephone line which is a “land line” that uses the good old phone jack? 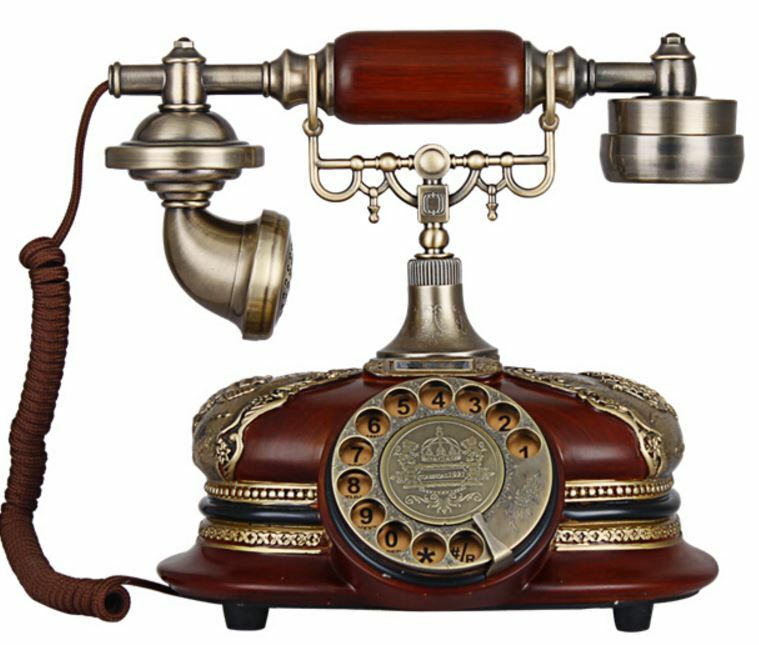 The world has moved on to cellular and voice over IP phones, and the “land line” service tend to be ridiculously expensive. Here is a few things I’ve done to “cut the cord”, not paying for “land line” telephone and not paying for “cable” TV. The only wire coming into our house is a high speed internet connection, fan out to multiple wireless routers. Cutting the telephone cord ! I think nowadays, everybody has a cell phone. So why do we still need a family line at home call the home line? A few years back, I hated the Verizon home phone service, it is very expensive and really doesn’t give you much. Any extra service you use will incur additional charges. I researched a bit and switch to T-Mobile @Home, It is a voice over IP service, they even give you a special router for the service for free. You can port over your existing home phone number, plug in your existing phone, and works perfectly for just $10 a month with unlimited calls. 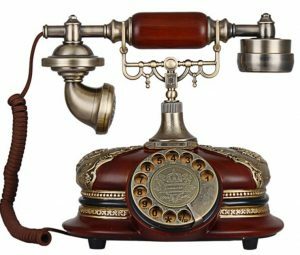 After a while, I realize that our home phone number is rarely used, and cellular plan cost dropped dramatically over the years with many “all-you-can-eat” features, so everyone in the family has a cell phone. I researched again, and found Google Voice, it is free! I’m not sure why, but Google does not advertise this service much, but it works really well. The concept is that you have a virtual telephone number over the internet, you don’t even need a physical phone. When people call your Google voice number, it rings on your google voice app either on your computer or mobile devices. The best feature is that you can also forward the call to other phones. For example, I set up our home phone number, and when someone calls, it will ring on all of our cell phone, and any one of us can pick up the call. Another use case is that if you are on vacation, and wanted to forward to your vacation location, it is just a simple click away. If you are still sentimental about that physical phone that uses the good old telephone jack. 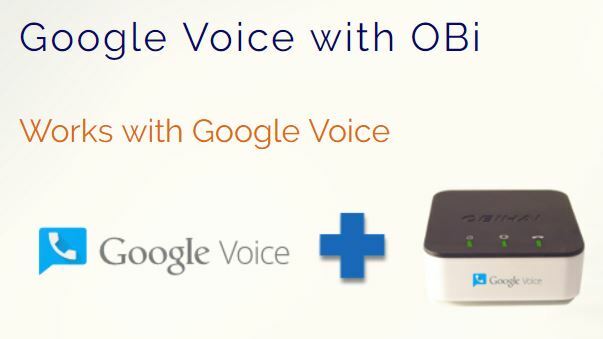 You can add on a ObiTalk box, plug one end to your internet router using an Ethernet cable, and out comes a telephone jack cable to your phone. A few setup steps, and you are ready to go. Now when people cal l your home phone number, it will also ring on your legacy phone, your cell phone, your computer, or any other devices you like. You do have to buy the device, which cost around $40 or so. But the beauty is that you can say goodbye to any recurring monthly charges. There are other premium services that you can add on for a charge, but you can opt out of it without any problem. Cutting the cable TV cord ! We’ve been paying for many years expensive TV services from cable TV. everything is extra fees, including the remote to the cable box which you are renting per month. We decided to cut the cord, as lots of contents and local TV stations are readily available in the internet. For movies and other entertainments, there are so many other options over the internet and they are much cheaper and sometime free/bundle with other services. For example, we have Amazon Prime membership, and there are tons of videos free for Prime subscribers. Depending on your ethnic background, there are also TV/Movies top boxes from different country that tailored to your culture and languages. And entertainment publisher are now much more open to provide their content for free over the internet. Depending on how you access the entertainment, there are now many ways to “beam” over your video wireless to your large flat screen TV. One of the handy dandy device is the Google Chrome. It is relatively inexpensive, and very simple to use. I believe the latest is Chromecast Ultra that can stream up to 4K Ultra HD & HDR videos. 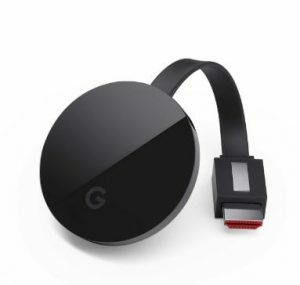 Today’s smart TV also makes it much easier with its build in WiFi connection, as they are now equipped with many APPs that can connect to your favorite entertainment places directly. Please also keep in mind that most local station also provide free HD TV via the good old antenna signals, all you need is find a powerful digital antenna and connect that to your TV. This option is not very reliable though as it highly depends on your physical location and how far you are from those transmitting towers. Anyway, just wanted to share my thoughts on “cutting the cord” with you, and hope that you may find this article interesting and useful. This is not rocket science, but it does take some times to research and convert, so good luck on your “cutting the cord” adventure!